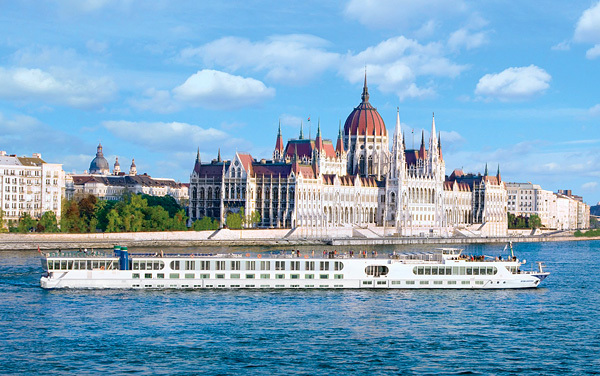 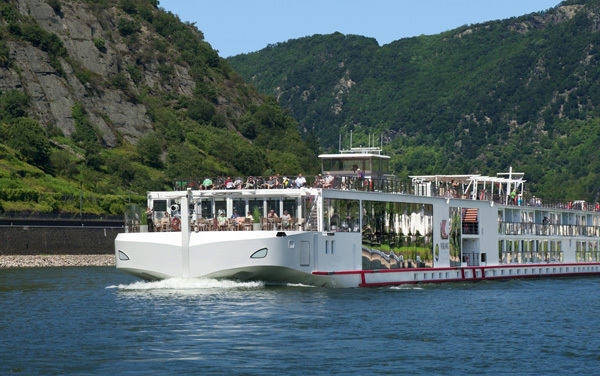 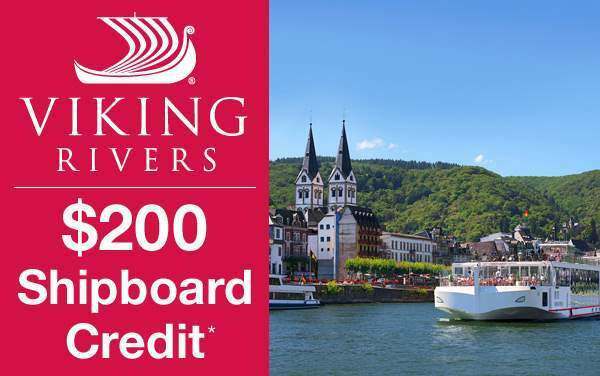 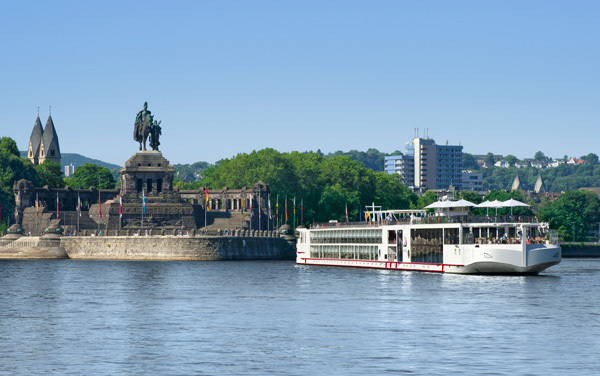 Viking Vali delivers the same quality experience for guests as all the ships from Viking River Cruises. 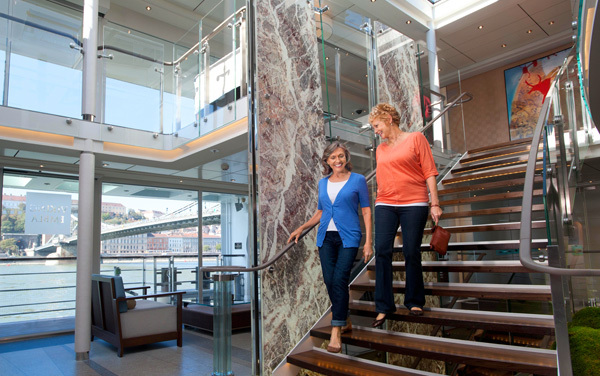 Guests on Viking Vali are guaranteed to enjoy a personalized experience because Viking Vali only welcomes up to 190 guests at a time. 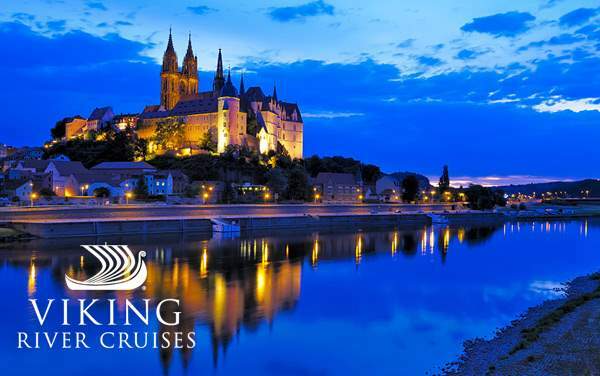 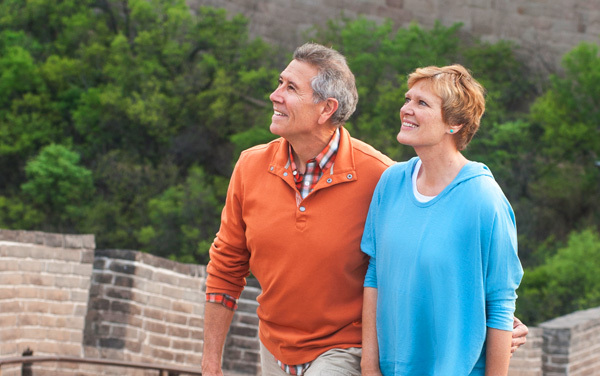 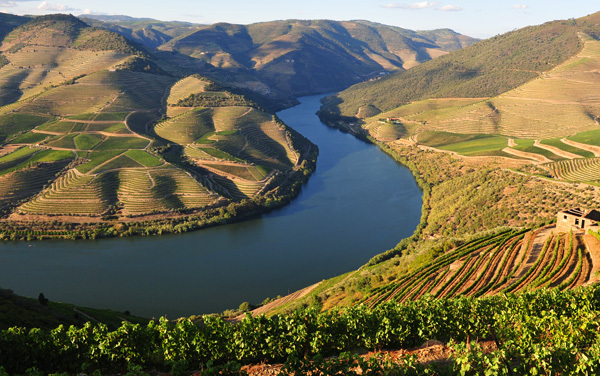 Enjoy stunning views of the quaint towns lining the river while enjoying world-quality meals in the restaurant, walking the track on the sun deck, or spending time in your stateroom with the French balcony open and the breeze blowing in. 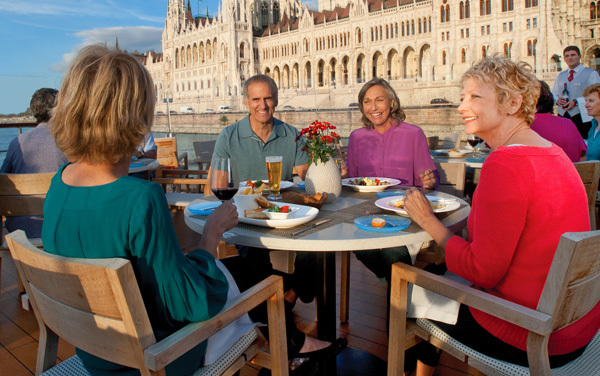 No matter where you spend your time on Viking Vali, you’ll be relaxed, pampered, and surrounded by some of the world’s most beautiful destinations. 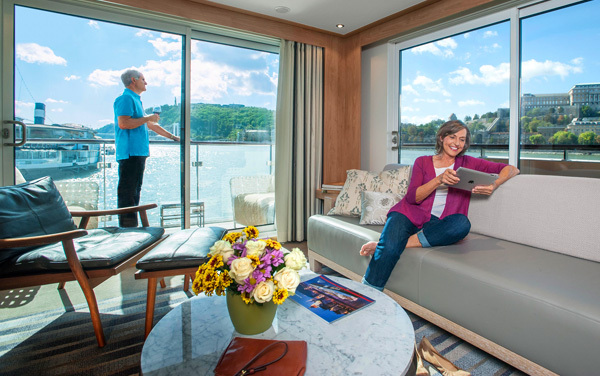 Book one of river cruising’s first true suites with two full-size rooms, or any of the fantastic staterooms on Viking Vali. 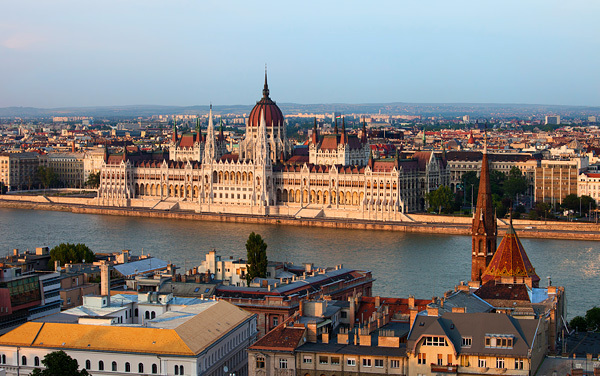 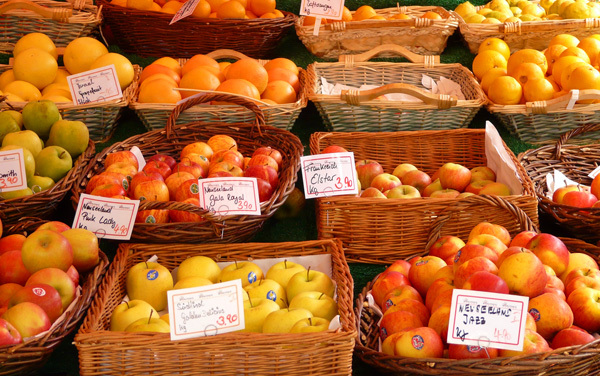 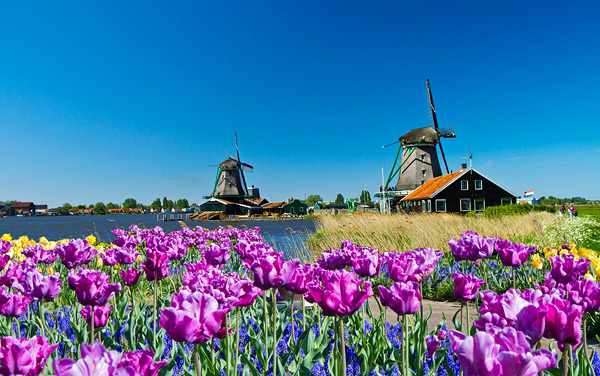 You’ll get to visit Europe’s most fantastic cities while only having to unpack once! 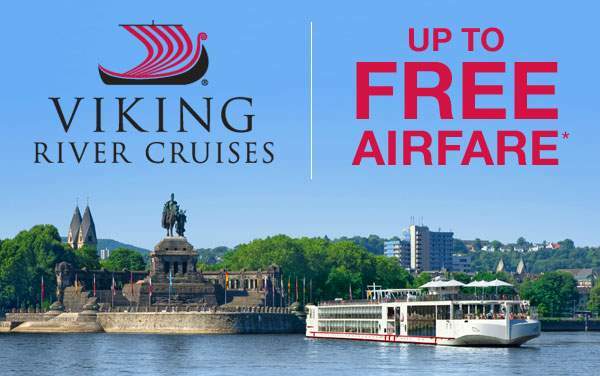 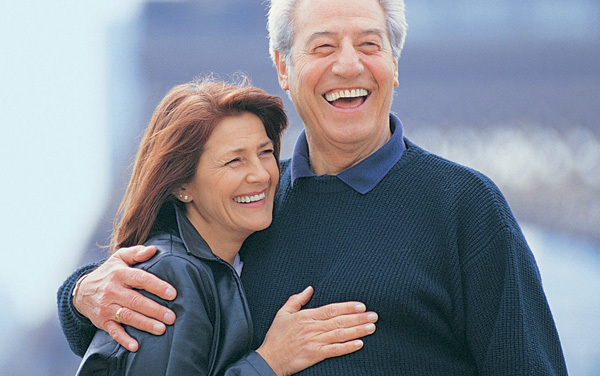 Call The Cruise Web today to secure your stateroom aboard Viking Vali.